When launching a new product or starting a new company, your bottom line matters even more. Getting it right the first time and producing only the amount you need (even if it’s just one) at the speed you need is critical to the success of your launch. Our consultative approach ensures your product can be brought to life with perfect detail, the right materials, and the highest quality, all while keeping an eye on costs—exactly the way you imagined it. You’ve research it, designed it, and tested it. Now that you’re sure that your product is perfect and there is a market for it, its time to go full speed ahead. From 1 piece to millions, Mason Rubber can do any size run on our equipment. By partnering with Mason Rubber you can rest assured that you are receiving the best value and quality. 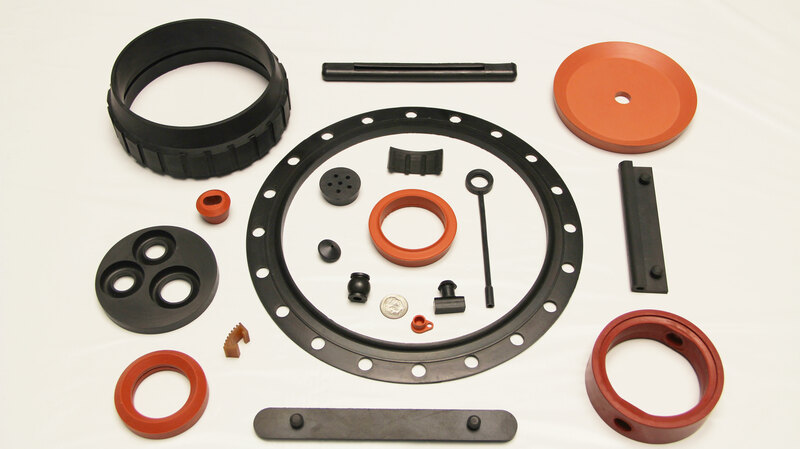 Mason Rubber provides an efficient and cost-effective solution for phasing out products. Mitigate your risk and lower your production volume while keeping the quality you require. We’re ready to help you eliminate the remaining inventory with our small batch production capabilities.